I love curly bows on presents but you can spend a lot of money for them. Not anymore! You can do it for free. 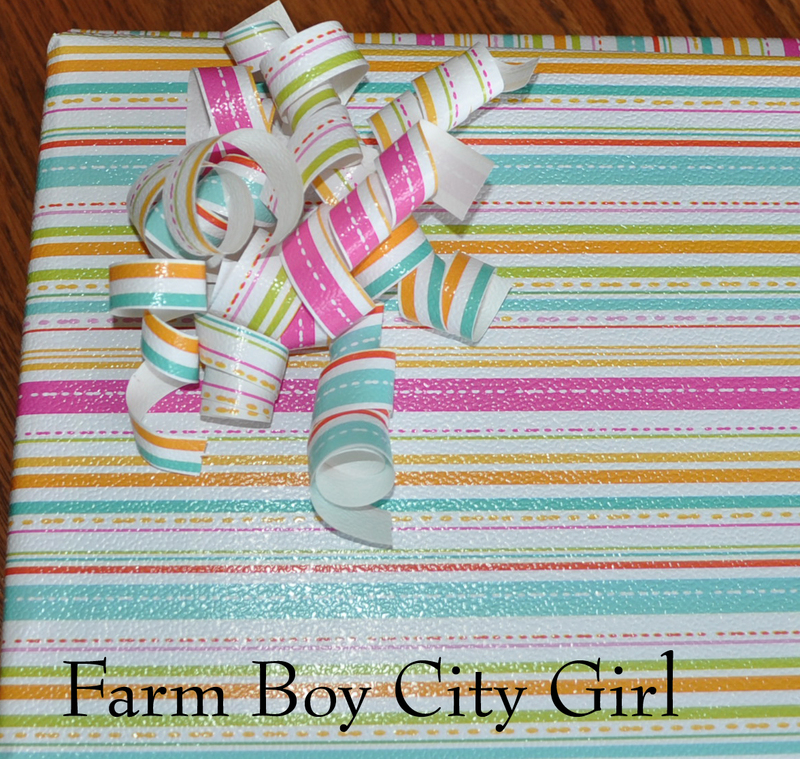 Take the wrapping paper you are using or a coordinating paper. 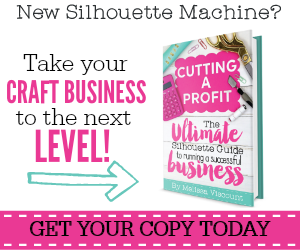 Use the left over pieces and cut long strips. 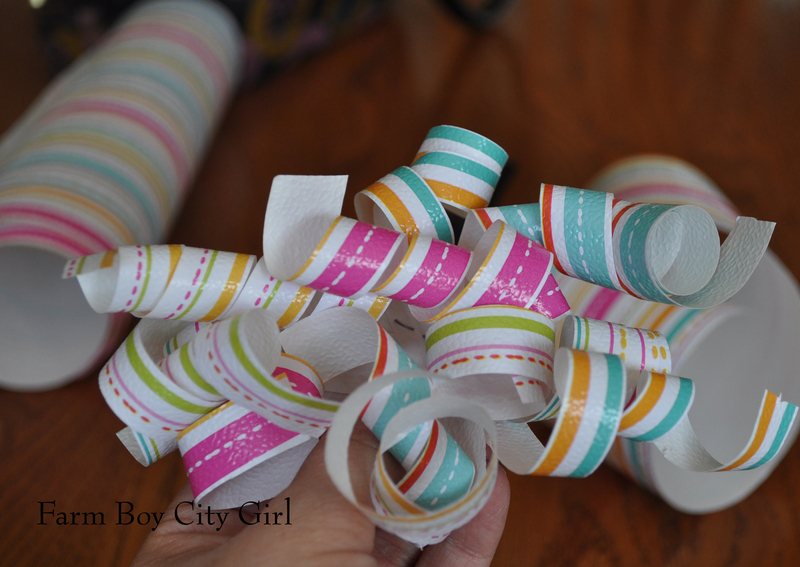 Take your scissors and curl the paper like you would ribbon. Arrange the pieces so they do not overlap each other and then staple. 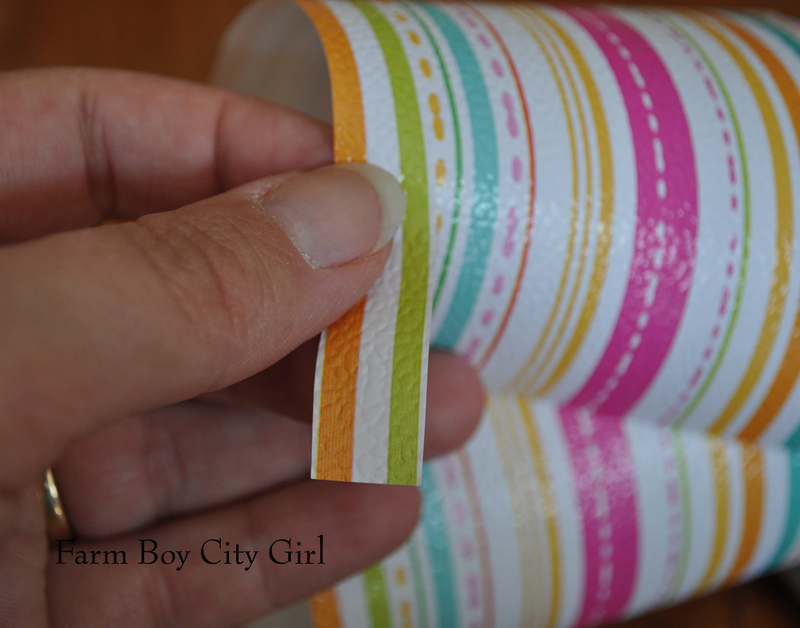 Use double-sided tape and you have a beautiful, coordinating, free curly bow. This entry was posted in Wrapping Presents and tagged Curl, Double-sided tape, Free Bows, Gift, Gift Wrap, Gift wrapping, how to, how to make, how to make bows, Paper. Bookmark the permalink.